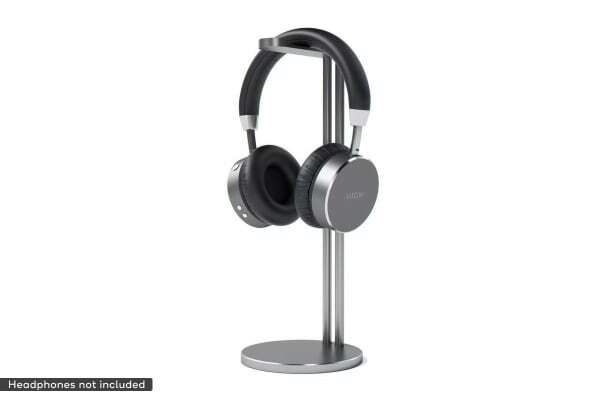 Put your favourite headphones on display. The Satechi Aluminium Slim Headset Stand provides a simple storage solution for any brand of headset or headphones. 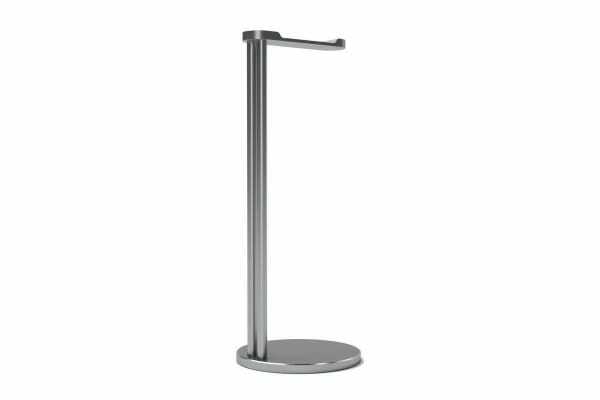 Featuring a sleek design in metallic finish, the Satechi Slim Aluminium Headphone Stand is the perfect home for your headset. 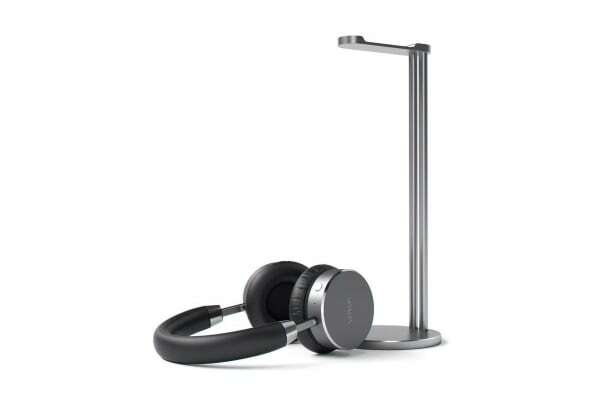 Instead of letting your favourite headphones sit unceremoniously at your desk, this aluminium stand with its sleek, sophisticated and timeless design offers a convenient place to store them, perfectly complementing any computer or accessory.